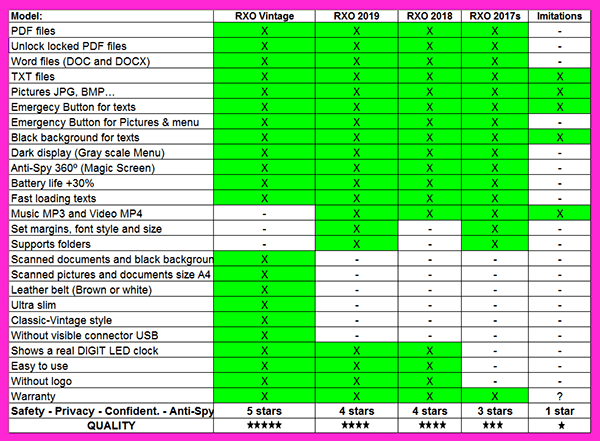 New RXO Vintage Watch + RXO Vintage Software. Maximum discretion guaranteed! Leather strap and super slim. Magic display non shiny, emergency button, manual and automatic feed. 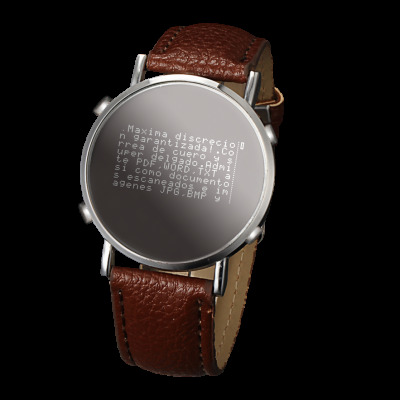 The world’s best watch to display text with the utmost discretion and security. - The cheating watch easier to use! Faster and more powerful interface! 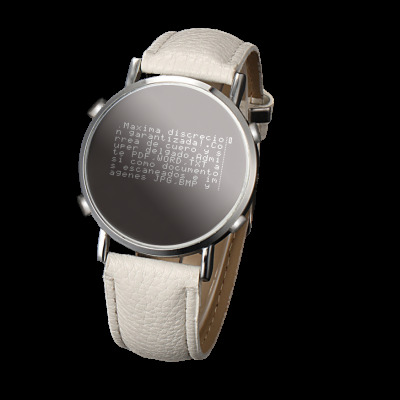 - A classic style watch and super slim, concealing the most powerful document viewer. 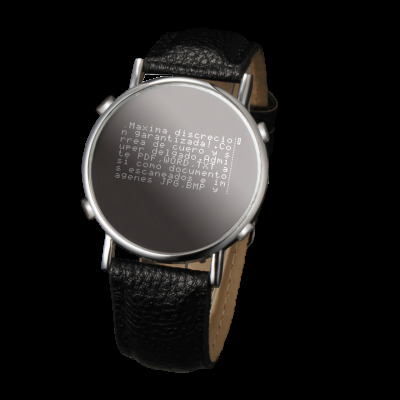 - Displays WORD, PDF, TXT and even scanned documents. - Able to unlock protected PDF documents. - Displays JPG, BMP and JPEG of any size and scanned documents. - Quickly access your files and view them with maximum clarity. - Classic digits display. Display text and images with black background. Color invested. - Super-fast button emergency. Only for you will be easier and faster to unlock! - Magical dark screen, with sharpness and ideal size letter. - Displays all kinds of symbols and unlimited scientific formulas. - Interchangeable leather straps in various colors (Black, brown or white). - Internal battery lasting up to 2 weeks, rechargeable by USB. - Case and back cover made of stainless steel chromed aluminum respectively. - The most powerful microprocessor on the market installed in a watch of this kind. - Original product, patented and owned by DIGITAL-MEMORY. 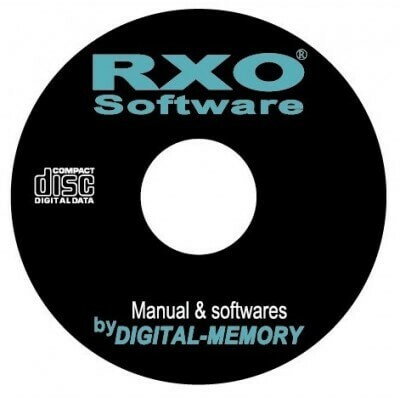 - Mini CD-Rom with drivers and software. - USB cable for data transfer.